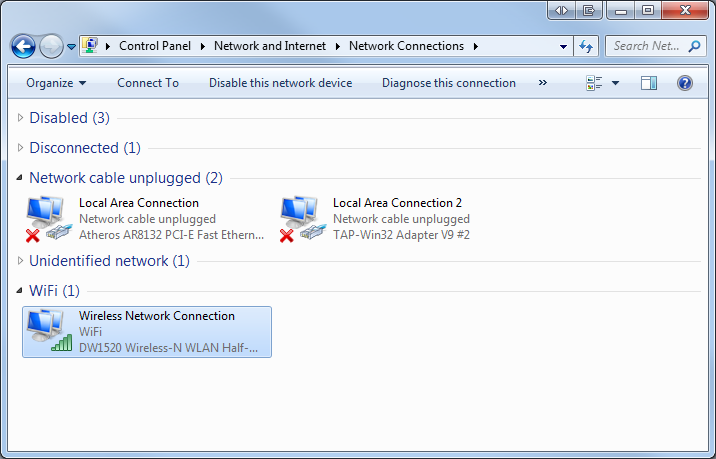 How to configure SimpleTelly on your Windows 7. 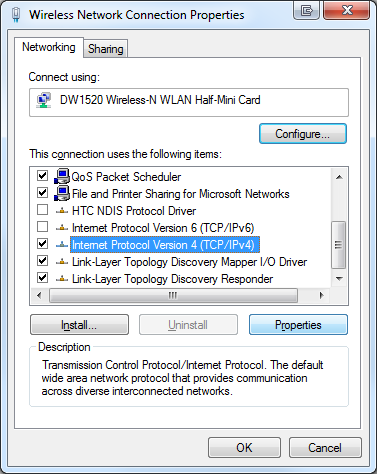 This page will guide you through the setup process on a Windows 7 computer. 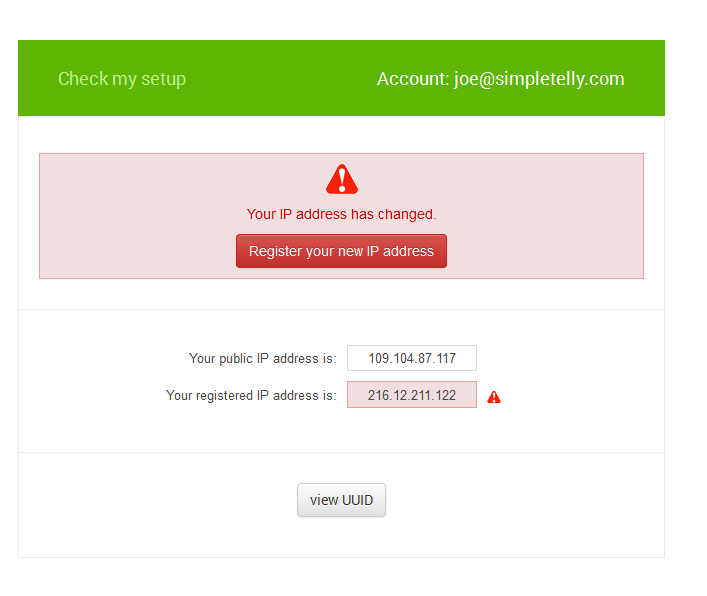 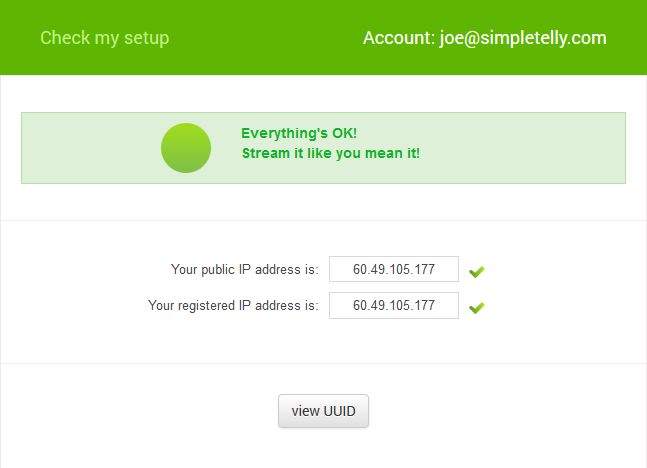 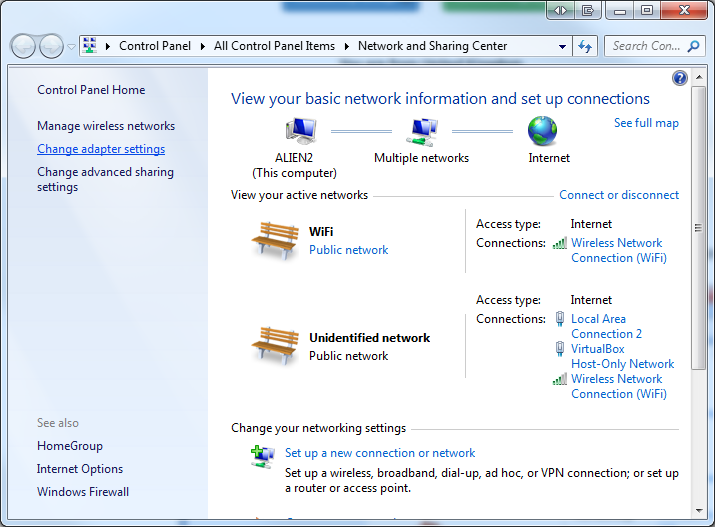 Go to Start > Control Panel > Network and Internet and click on Network and Sharing Center . 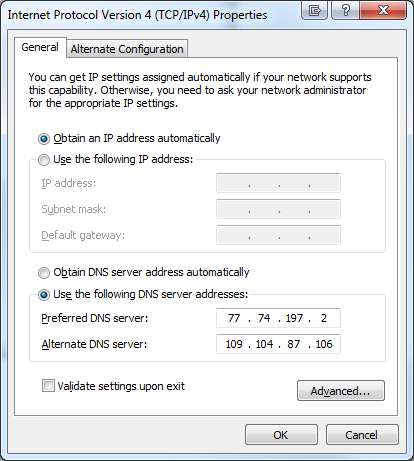 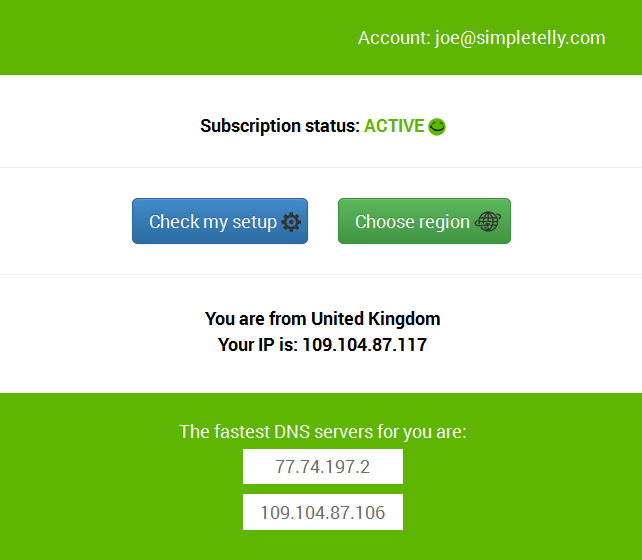 In the General tab, click on 'Use the following DNS server addresses' and enter the DNS server addresses that appeared on your browser earlier and click OK.